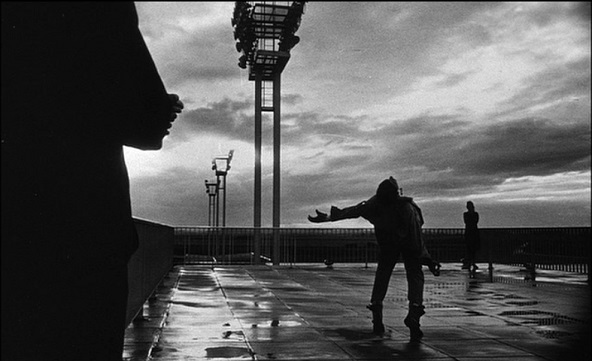 Added my notes on La Jetée (1962) over at Alex on Film. I don’t much care for the set-up to this one, but the rest of it is pure poetry. It’s one of those rare movies that I seem to feel more in every time I see it.